Like I said, I went to Babcock-Webb 2 days in a row. The park is huge. You can drive for miles and miles on the gravel roads. If you had a "swamp buggy", you could go even further. I usually take the same route through the park stopping along the way at spots where it looks good for wildlife. On Day 1, I stopped along Seaboard Grade where I saw a few Egrets and Grebes. I left the car unlocked with windows down and approached the water's edge to snap a few photos. Along with the sights, the forest is also full of sounds. Most of the sounds fade into the background when I am focused on photography but I kept hearing a Phoebe calling, calling calling - "Fee-bee, Fee-bee, Fee-bee" which is it's usual call but this bird added some extra grumbling to the end of the calls. 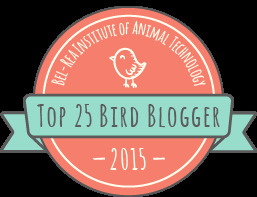 I turned to see what was going on but couldn't find the bird. I finally found it - sitting on the car! 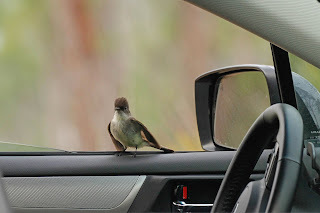 This bird was obsessed with the car. He sat on the roof rack. He sat on the side mirror. He sat on the windshield. 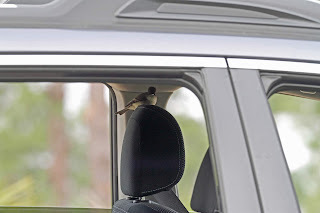 He sat on the driver's door. I took video to show Connie. That was Day 1. On Day 2, the whole thing repeated! On Day 2, I was prepared to get better documentation too. 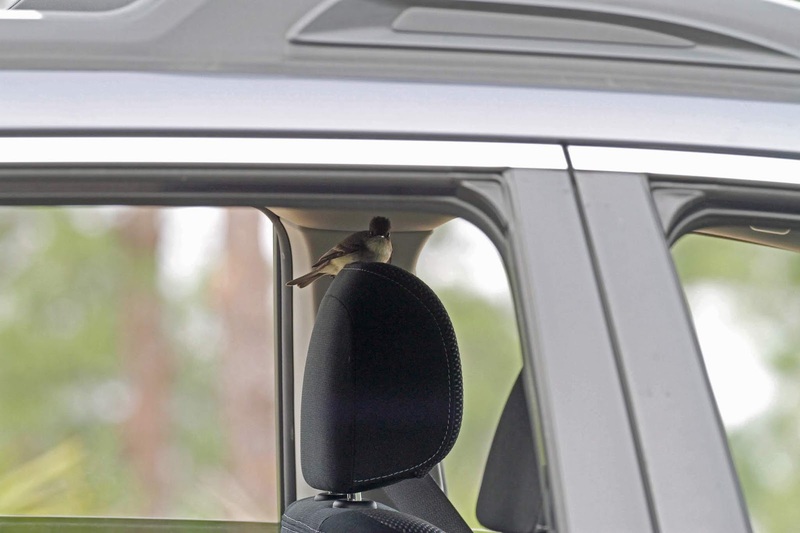 Again, the bird sat on the driver's door. 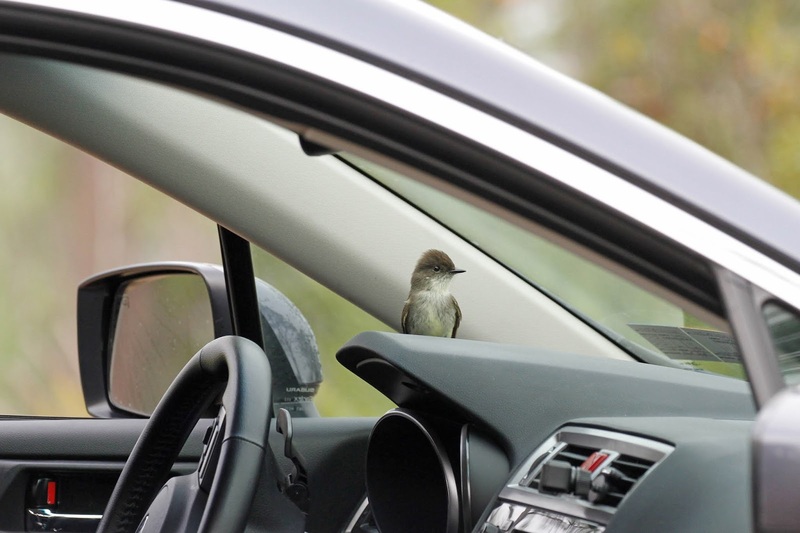 Then, he decided to sit INSIDE the car too. He sat on the headrest. He sat on the dashboard. He sat on the steering wheel. How do you start this thing? On Day 2, I made another video. Enjoy! 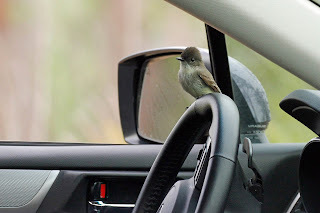 I'm still not sure whether the bird really loved the Subaru or hated it. I think he wanted to make a nest inside but who knows.